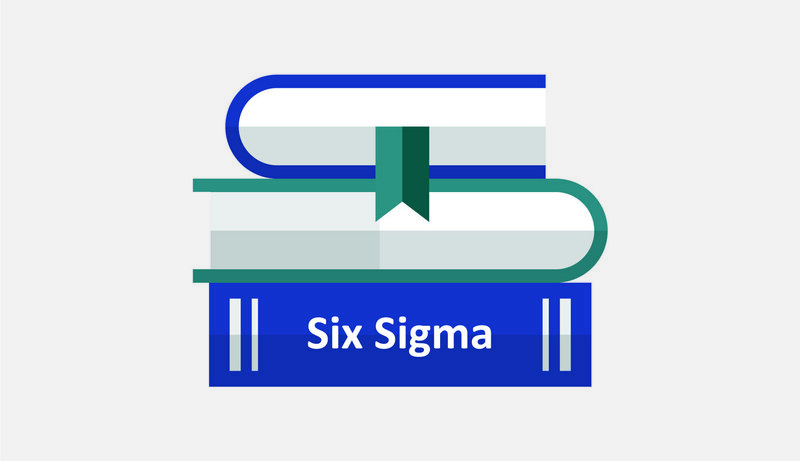 Are you starting out on the Lean Six Sigma ladder? The 2-day Lean Six Sigma Yellow Belt training course is a prerequisite for the Lean Six Sigma Green Belt course. 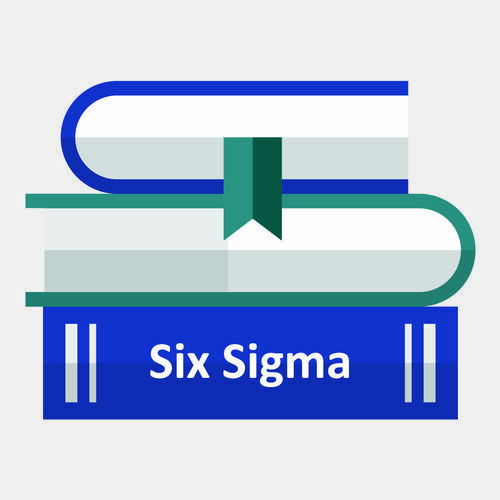 You can choose to continue on your Lean Six Sigma journey once you have had an an opportunity to appreciate how these methods can deliver business benefits to your organisation.